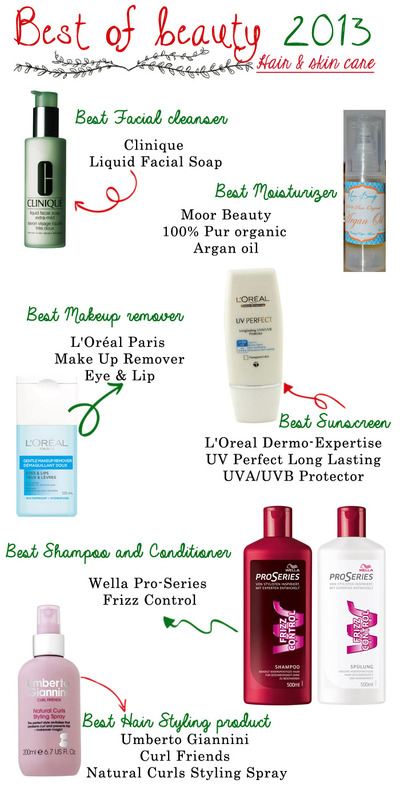 This is part two of the "Best of beauty 2013 " series of posts that i promised , and this one is dedicated to my favorite hair and skin care products of 2013 . I just want to precise that i have oily combination skin and very curly (not dry) curly hair . i hope you'll enjoy this post and see you in the next and last one very soon ( Inshaa Allah) .